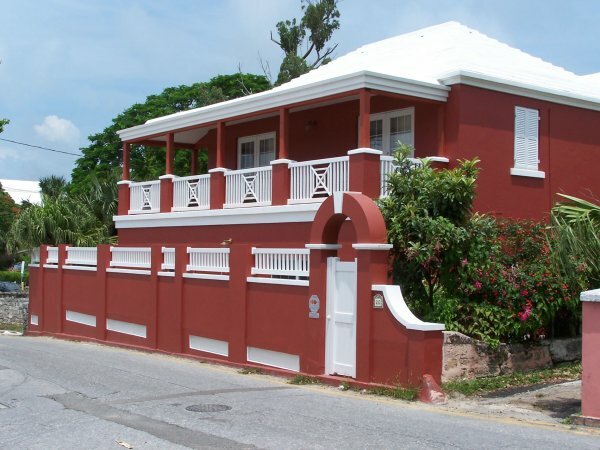 Established in 1990, PVC Windows & Doors Ltd. is the local leader in custom-sized and ready-made PVC products for your home, apartment or commercial building. 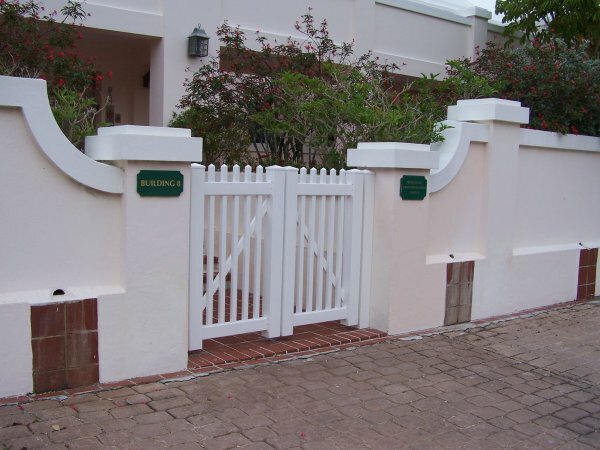 We offer the very finest PVC windows, doors, shutters, railing, fencing and gates. 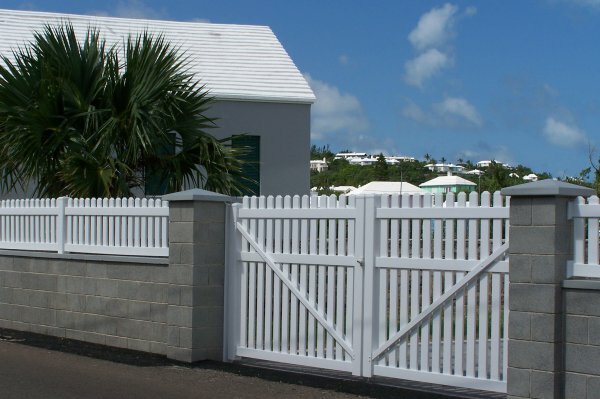 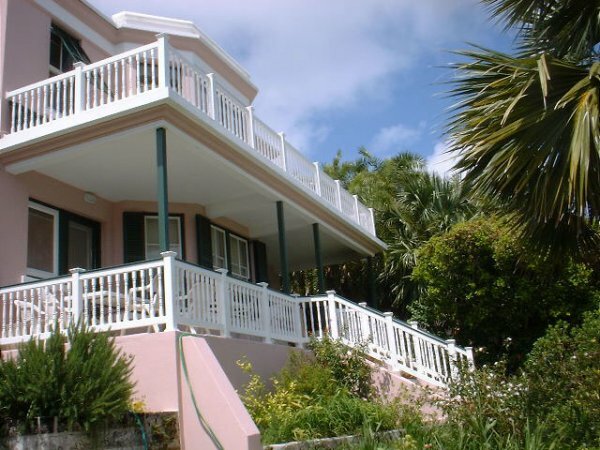 The bulk of our products are fabricated in Bermuda by Bermudians and are sold with a lifetime warranty on the PVC material.